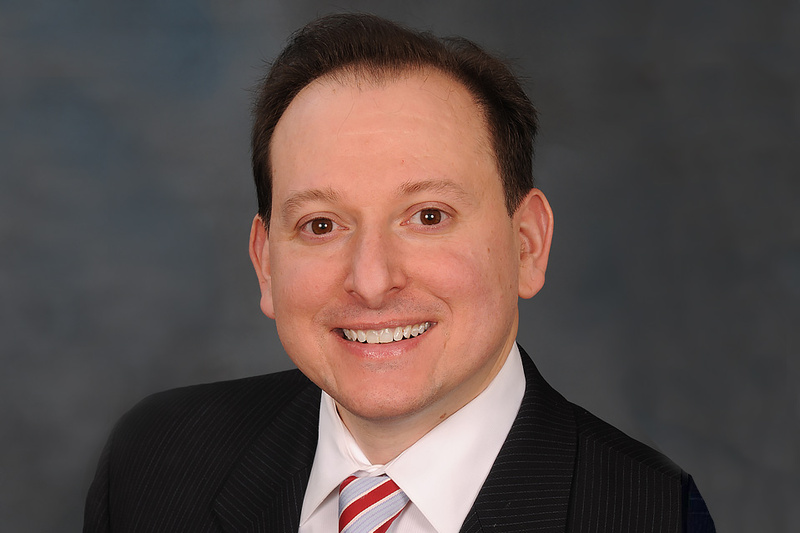 Parkville, MD – The Pinder Plotkin Legal Team is pleased to announce that Jason A. Plotkin, Esq. has been named to the National Trial Lawyers Top 100 list of civil plaintiff trial lawyers. Hardworking Attorneys for Hardworking People. The Pinder Plotkin Legal Team is a law firm that focuses on personal injury (automobile, Uber/Lyft, motorcycle, and truck accidents), workers’ compensation claims, wrongful death, bankruptcy, social security disability, medical malpractice, birth injury, estate planning and administration (probate), and criminal law (DUI/DWI). The firm has offices in Annapolis, Baltimore (Parkville), Bel Air and Ellicott City, Maryland. Pinder Plotkin CEO and managing attorney Jason A. Plotkin, Esq. has earned numerous honors for his work, being named to The Million Dollar Advocates Forum, The National Trial Lawyers: Top 100, and The Daily Record VIP List: Successful Under 40. He was also recognized by The SmartCEO as a Center of Influence and has been awarded numerous citations from federal, state and county lawmakers in recognition of his service to the community. Mr. Plotkin is a frequent speaker in the areas of personal injury and workers’ compensation. Contact Kristy Wright if you would like a quote or for Mr. Plotkin to speak to your organization. www.PinderPlotkin.com (410) 661-9440.